Two of my favorite creatives on the planet invited me to document a fun event called Project Breakfast. 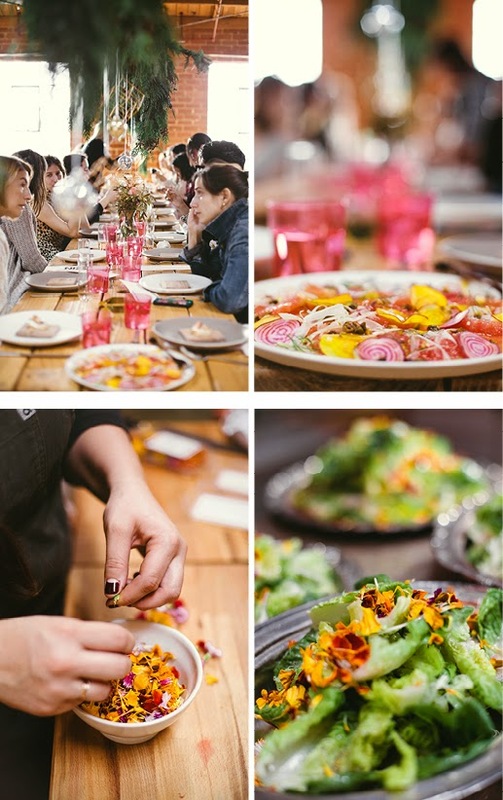 Basically a bunch of fun and awesome people were brought together to get crafty and get fed. What I loved most about it was the concept of bringing local creatives together to create community. All of us who make a living creating a small business or lifestyle hobby, can end up spending quite a bit of time alone. So any effort to get a group of people in one room to create pretty things and eat pretty food all the while getting to know each other deserves some serious love and attention! Sarah of La Femme Epicure, Boo of Wylie West Creative and Jami of Quin Candy collaborated to create the fabulous Project Breakfast.. and they will be hosting more of them in different U.S. cities in the coming months.. (next up, Portland!) 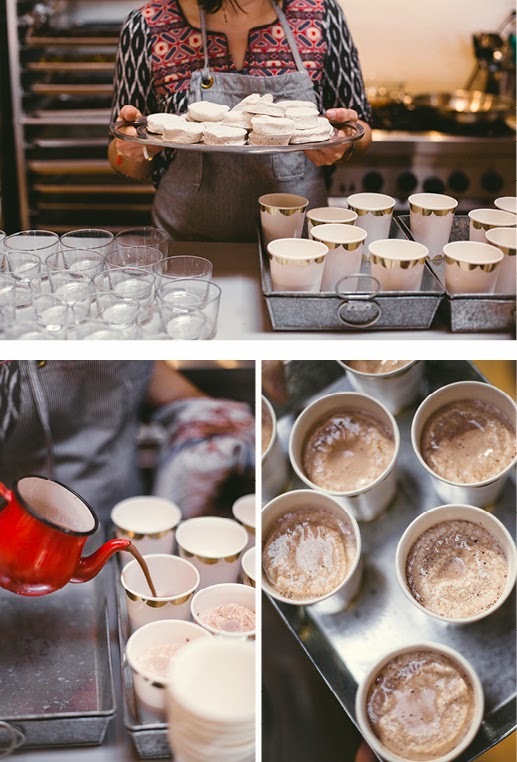 The LA event was held at the Historic Hudson Studios and the breakfastware was provided by The Surface Library. All of ya'll know how much I love what I do. And I especially love shooting pics of people who love what they do! Enjoy and be inspired! !